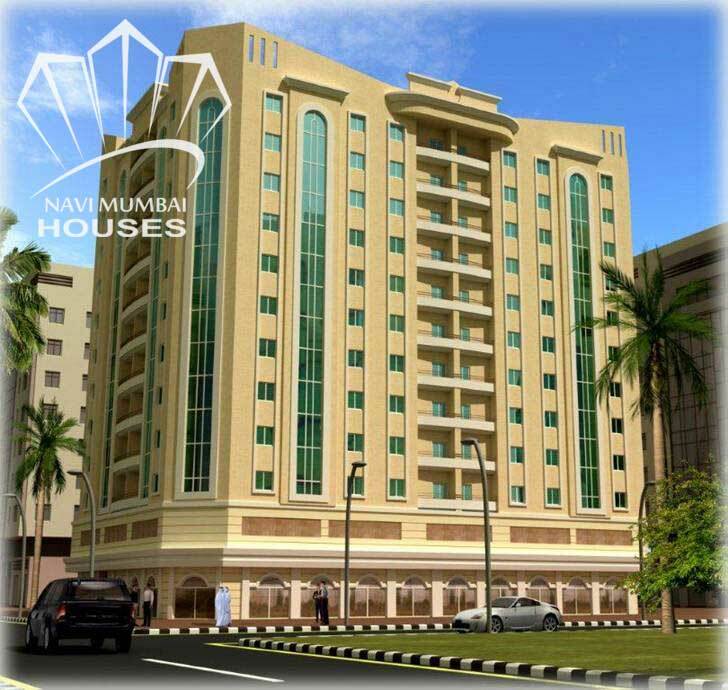 Double Bedroom Flat For rent In Kharghar Navi Mumbai. With Covered Parking. Avaliable In Sector-4 With The Best Area Of 1150 sq.ft,Near To Kharghar Raliway Station This Property Is In G+15 Storied Building This Building Is 4 Years Old .We Just Don't Believe In Doing Business But We Believe In Building Relationship, with a All Ameneties Like Swimming Pool , Club Houses Gym , Childern Park , Play Arae Etc.this flat will be unfurnished.